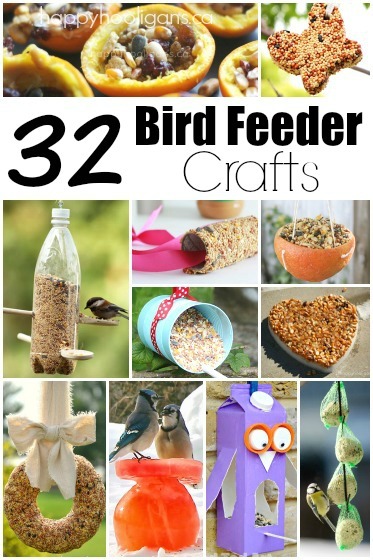 Home » Crafts for kids » Craft Recipes » How to Make Glue with 3 Kitchen Ingredients – Great for Kids’ Crafts! 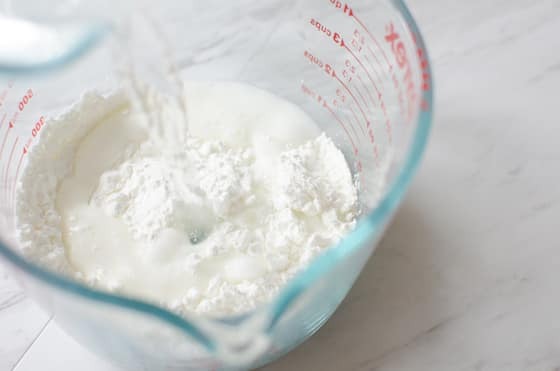 How to Make Glue with 3 Kitchen Ingredients – Great for Kids’ Crafts! 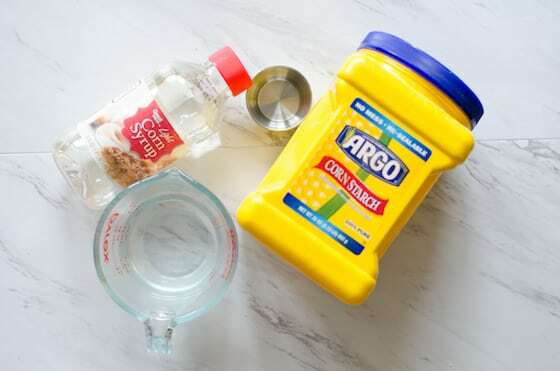 Learn HOW TO MAKE GLUE for your kids’ projects with corn starch, vinegar and corn syrup. 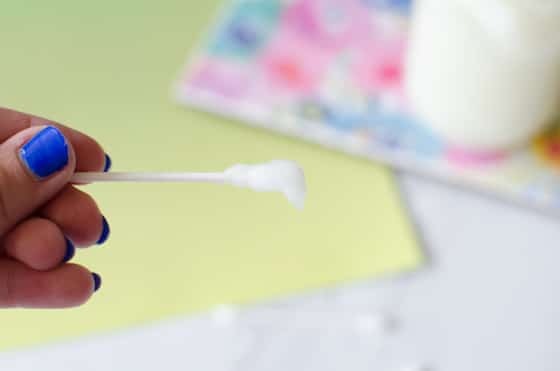 If you have kids, knowing how to make glue can save costs when crafting and can save the day if you run out of store-bought glue. 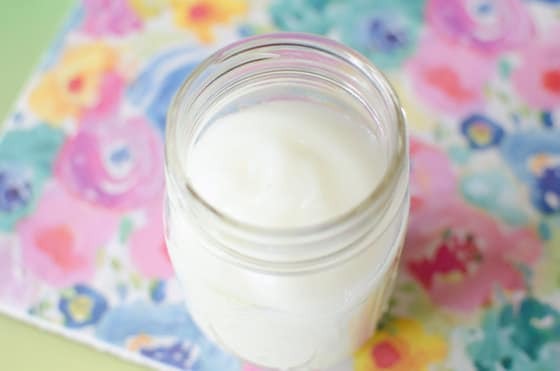 This homemade glue is great for paper crafts and preschool projects. 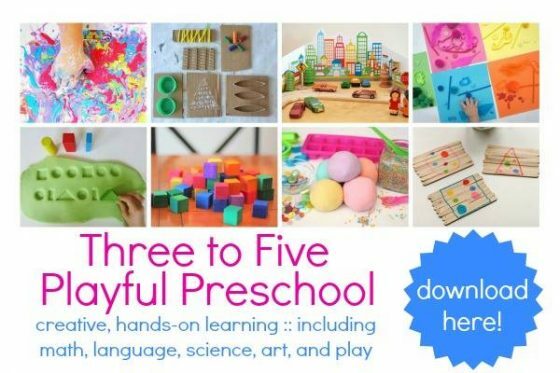 I love making my own craft supplies here in my home daycare. 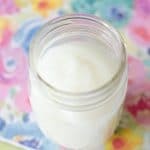 We’ve made all kinds of homemade paints in the past, and today, I’m going to show you how to make glue. 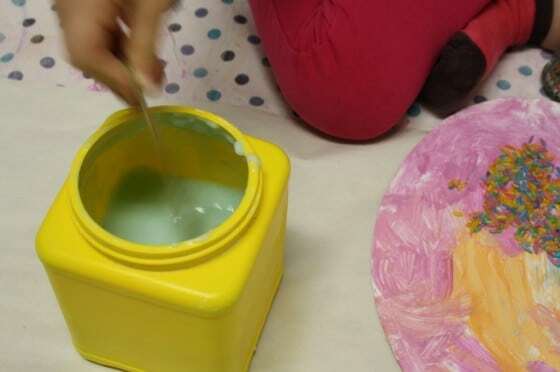 We go through a ton of glue here in my daycare, so making our own glue saves money and waste, especially when we have toddlers and preschoolers at the craft table. Little kids tend to use way more glue than necessary when they’re crafting. They love gluing, but until they get the hang of really controlling the amount of glue they use for their projects, there’s a lot of waste. That’s where making your own glue can come in handy and save you some money. This was the first time I’ve made homemade glue for my daycare kids. 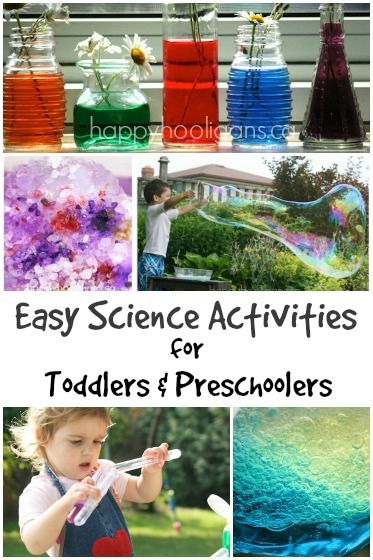 The recipe is super easy, using corn starch, vinegar, corn syrup and water. I’m happy to say that our homemade glue turned out great and worked well. The kids loved using it, and there was no need to feel we were being wasteful when they applied it too liberally to their projects. Note: Homemade glue takes longer to dry than store-bought glue, but it really does work! Note: Homemade glue is not an effective glue to make slime with. 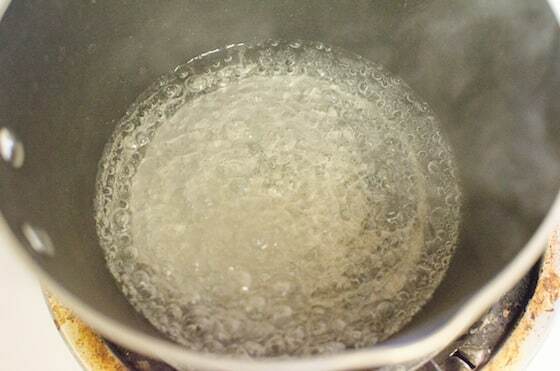 In a small pot, stir together your water, syrup and vinegar. 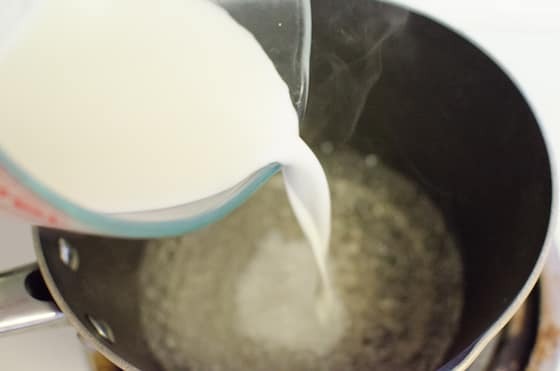 Place your pot on the stove and bring the liquid to a rolling boil over medium-high heat. While it’s coming to a boil, combine the cornstarch and cold water in a small bowl. 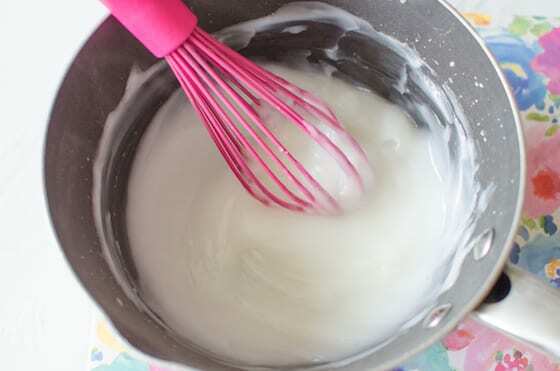 Slowly whisk the corn starch and water mixture into the pot of boiling liquid. Continue to whisk until everything is well-blended. When the glue is well-mixed, remove the pot from the heat. Allow your glue to cool a bit before pouring it into a glass jar or plastic container. Let the glue sit overnight before using it. And that, my friends, is how to make glue when your kids run out or when they tend to be wasteful with store-bought glue. 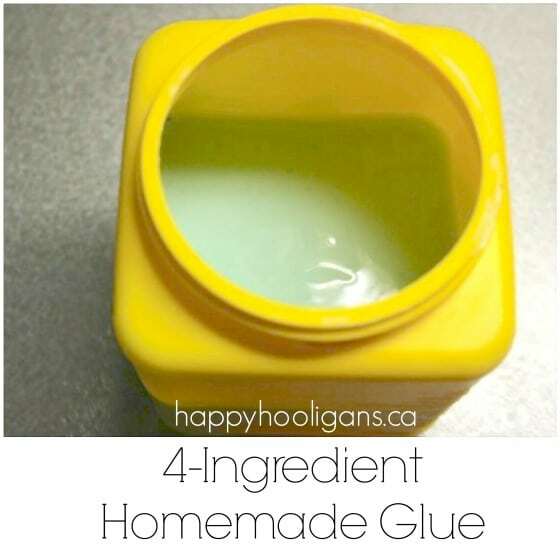 Below you’ll find a few extra tips you might find handy when making homemade glue. I will say that I had a moment of fleeting disappointment when I checked my glue after letting it stand over night. It had solidified into a thick gel. To remedy this, I added a tbsp or so of water, and gave it a good stir until the glue returned to a consistency I was happy with. If you like, you can stir a drop or two of food colour into your homemade glue before it cools. Adding a bit of colour helps young children see where they’ve applied their glue when they’re crafting. Store your homemade glue in a sealed container in the fridge to prevent mold from forming. 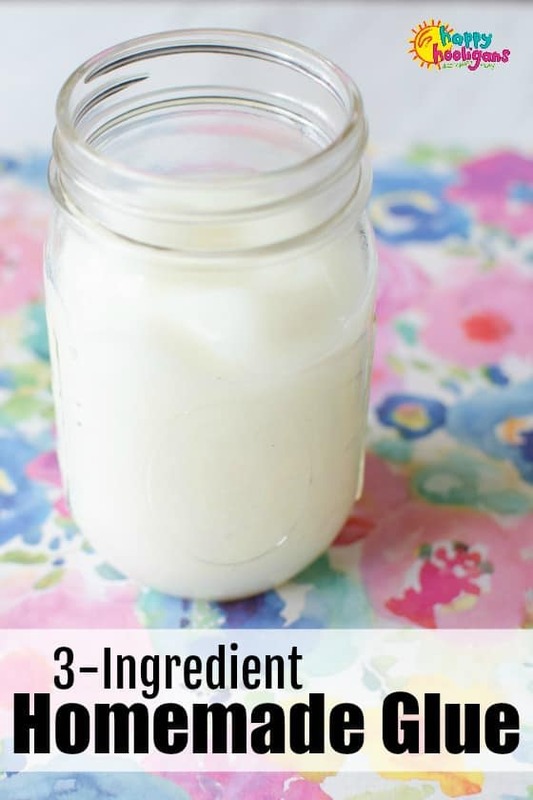 This homemade glue recipe is easy to make, and great for paper crafts and kids' craft projects. Store in sealed container in refrigerator to prevent mold from forming. This is awesome as usual! Good to know, Katherine! Thank you! I found small glue bottles with a wide mouth and brush that you pour the glue into at DISCOUNT SCHOOL SUPPLY they work great. 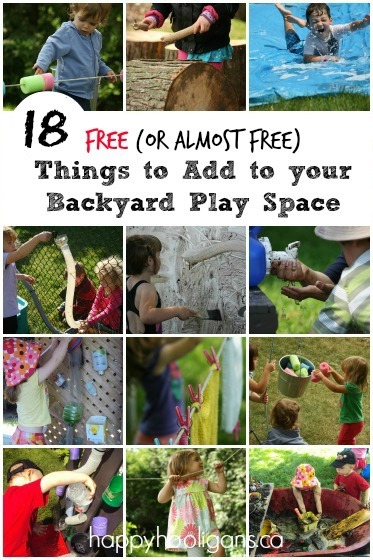 All the kids can use them. Rita, are the brushes more like little plastic scrapers or spatulas? We used to use those years ago at a playgroup that I attended with my own boys. I loved those! Excellent, we go thru so much glue in our little homeschool that I suspect they might be eating it! I don’t like to ration their materials or keep buying endlessly. This is brilliant and fits really well into my ‘let’s make it if we can’ policy. Thank you!! We make our own glue from flour & water for paper mache. 1 part flour to 5 parts water… boil about 3 minutes and let cool. It works really well. Googled mucilage ( the glue in those duck beak bottles) and it led to a company in Canada called Avron where you can get a bottle for only .99 cents ! They have a FB page., too. You are awesome! Thank you, Sue! What is corn syrup in Australia? And by the way. I love your ideas. Thank you for sharing. would this work for slime??? 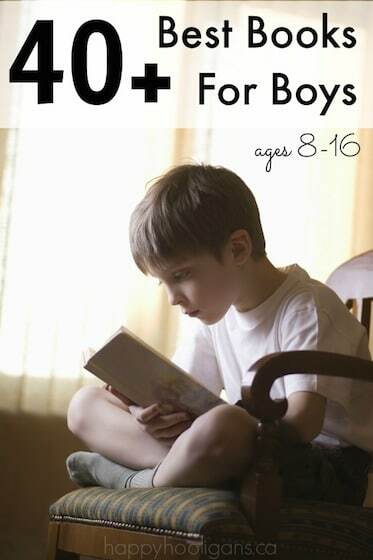 my boys love it and we go through tons of glue…do you have to let it warm a bit after taking out of fridge? No, but they look verrrry interesting, Bethany! Do you think I could preserve a puzzle with this glue? No, I wouldn’t recommend it, Amanda.